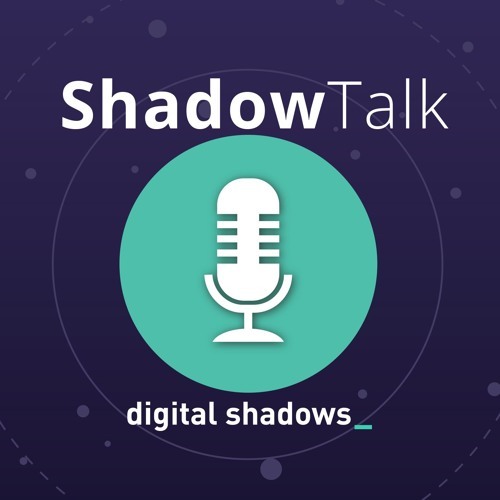 In this week’s Shadow Talk, the pod unpacks the reporting on VPN Filter, a malware affecting half a million network devices. Reports have suggested that the malware is being prepped to perform imminent large scale disruptive attacks against Ukrainian infrastructure. We also cover new research on the TRITON malware targeting industrial control and SCADA systems, as well as new techniques for the Roaming Mantis malware family. Finally, we bring you updates on vulnerabilities related to VBScript and the Spectre/Meltdown attacks.